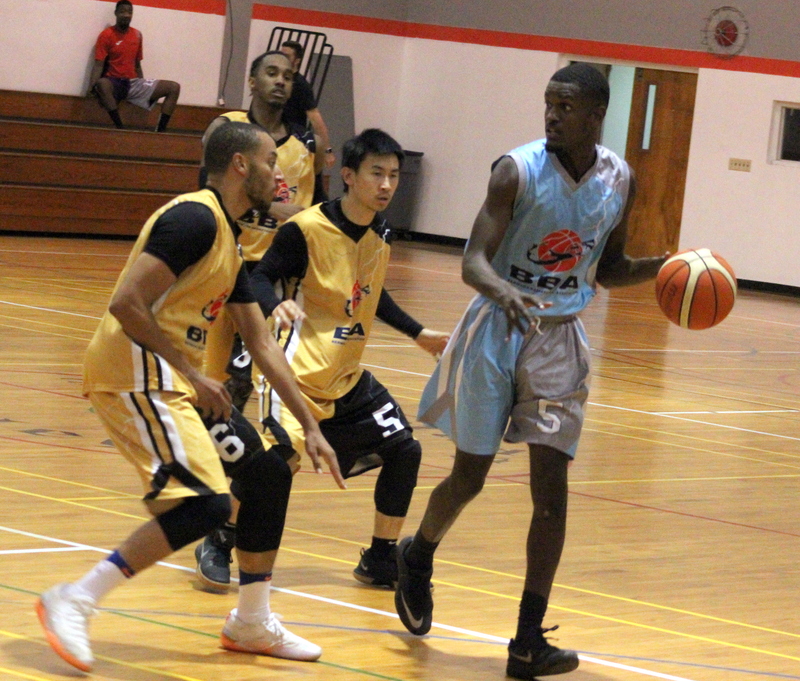 The Bermuda Basketball Association’s Elite City League sponsored by Atlantic Vision and ONE Communications resumed at the Bermuda College Gymnasium with a double header that produced 254 points on the night. Game One saw the Hornets defeat the Panthers 72 – 63, Darae Smith led the Hornets to victory with a game high 33 points, while Dean Jones scored 19 points for the Panthers. The Falcons would win Game Two 62 – 57 over the Warriors. Ryan Rabain would lead the Falcons with a game high 20 points, while the Warriors would get 17 points from Kameron James.